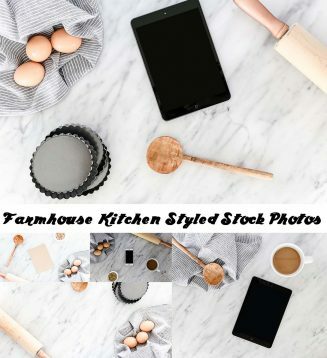 There are 11 landscape and 1 portrait styled photos with farmhouse kitchen elements. Perfect for social media, blogs, graphic design. Tags: baking, blog, cooking, egg, farm, flour, food, kitchen, mockup, recipe, styled photo.